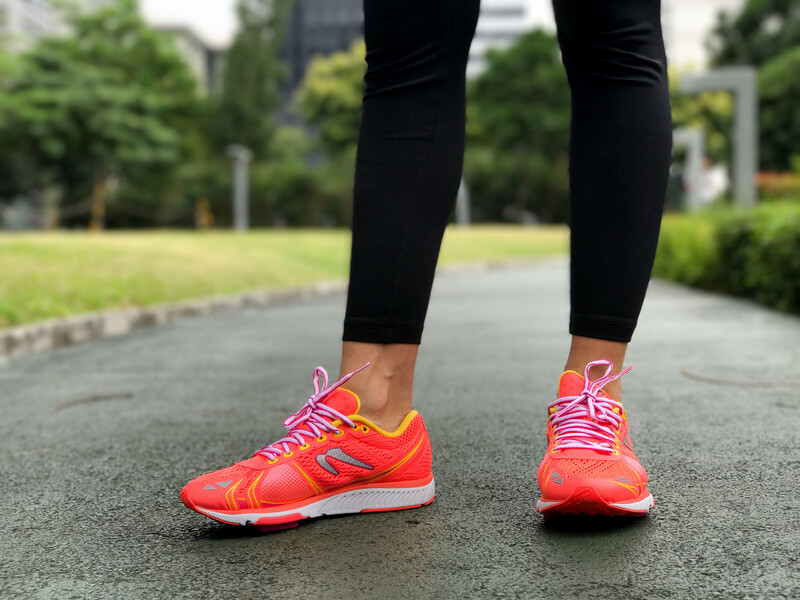 How To Choose The Right Running Shoes? So I committed to run Jeff’s Pinoy Fitness’ 10k race happening in two weeks. Ready na ba ko? Shempre hindi. Huhuhuhahaha. I used to hate running and up to now every time I’m on my last few minutes I still think that running isn’t for me. But knowing that I can now last 50 minutes on the treadmill gives me hope that I can really do this 10k race even though I haven’t been consistently training. After how many weeks of nagging Jeff to help me find the right running shoes, we finally had a free afternoon to do so! 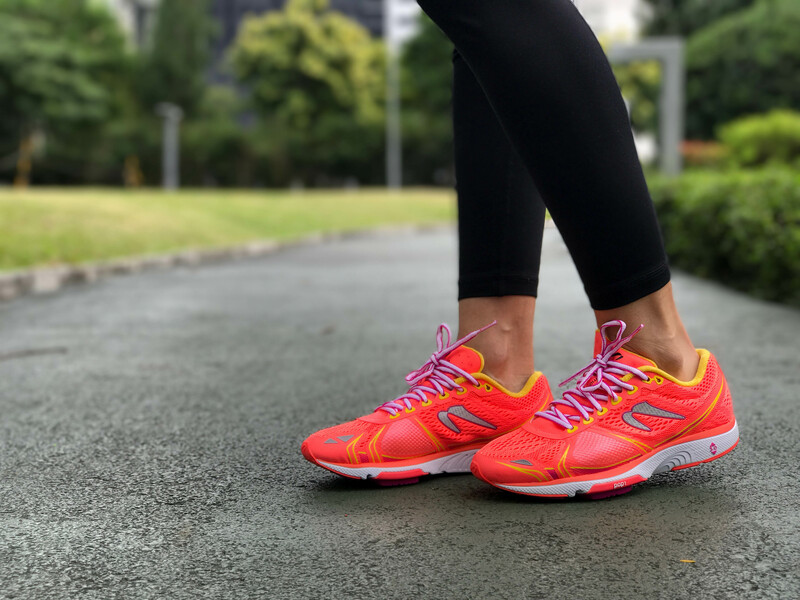 Here’s my photo wearing my first ever legit running shoes. Watch the video Pinoy Fitness posted on his YouTube to see how I found this pair! This was my paano-ko-nga-ba-masusustain-ang pace-ko-without-dying pose. Hahahaha! 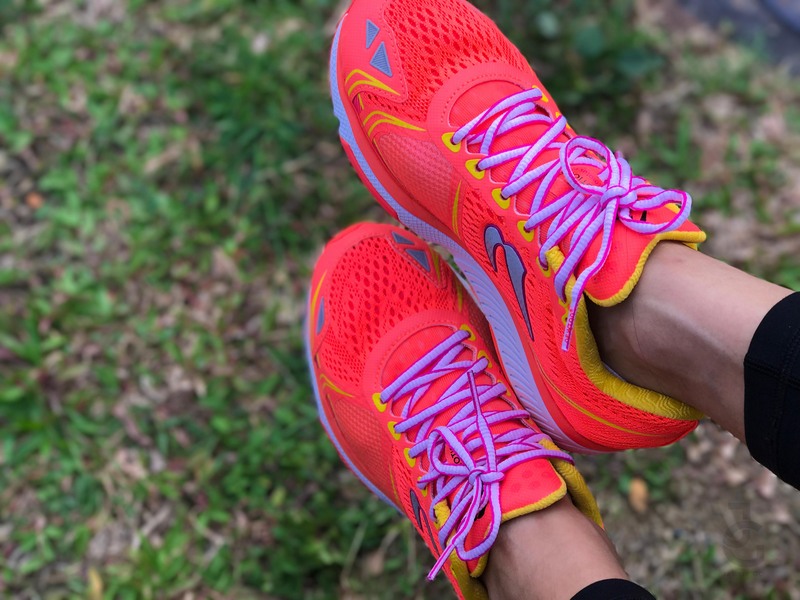 Sorry, I don’t know much about my shoes except that it has made running way more fun for me! If you’ve watched the video you now know that I’m a heel striker and have a pronation. Huhuhuhu. So this Newton was recommended to me during my gait analysis at Runnr. Ang saya! Feeling legit runner na talaga ako guys. Heeheehee. 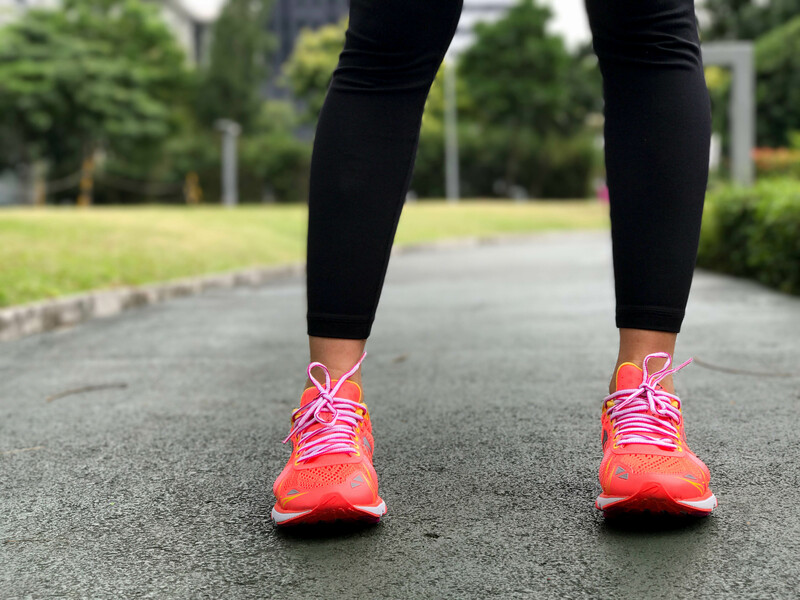 Not a fan of bright colored shoes but I figured this pair compliments my all-black activewear–may forever in my life guys, at ito ay black clothes! Hahaha. 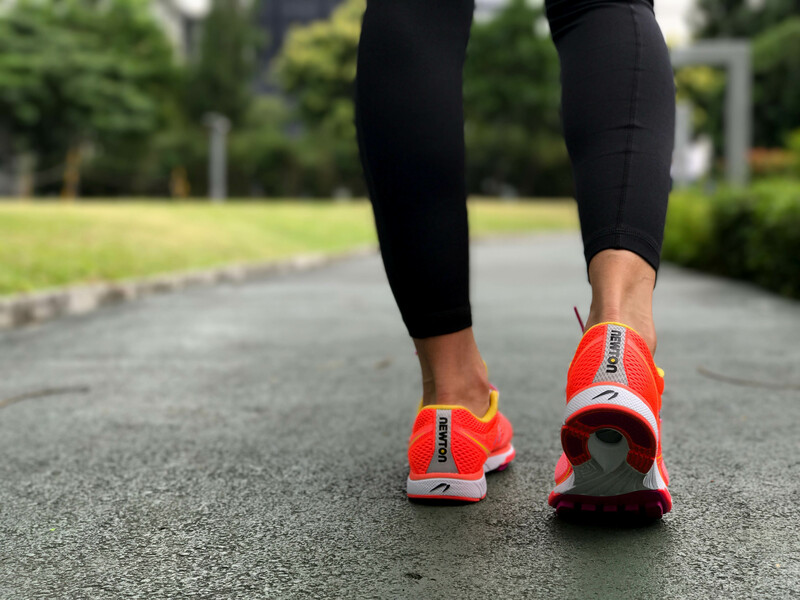 If you wanna know more about choosing the right pair of shoes for different workout activities, you can watch The Fit Stop’s video HERE. Enjoyed running 5k around BGC that afternoon (if you follow me on Instagram you’ve watched my stories!) despite the drizzle and the cool breeze. 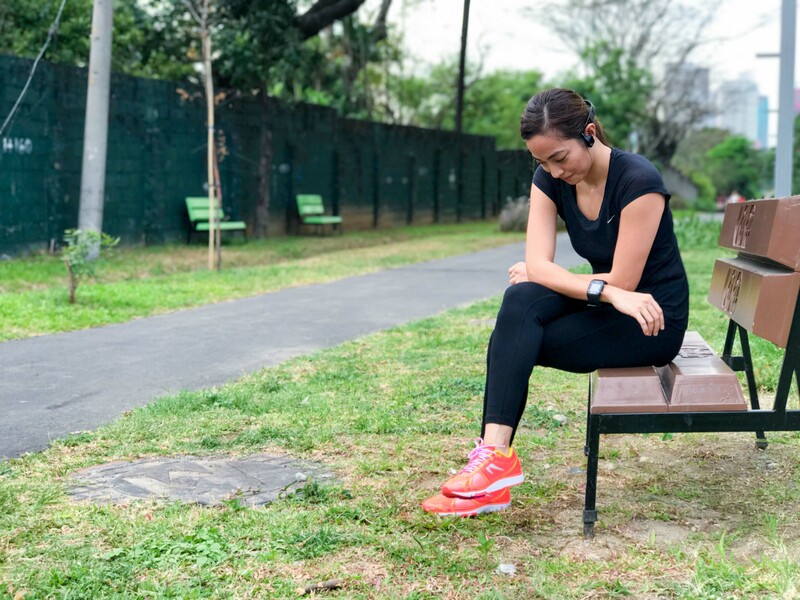 Problem ko talaga is I’m super lamigin and I tend to catch my breath even more when I’m running outdoors! Huhuhuhu.